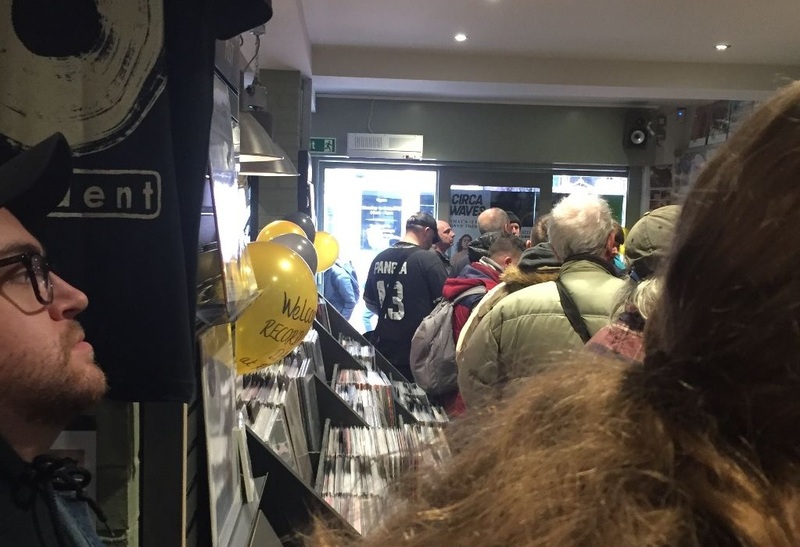 For those vinyl enthusiasts the wait was finally over today as it is Record Store Day through Brighton, Sussex and the UK. 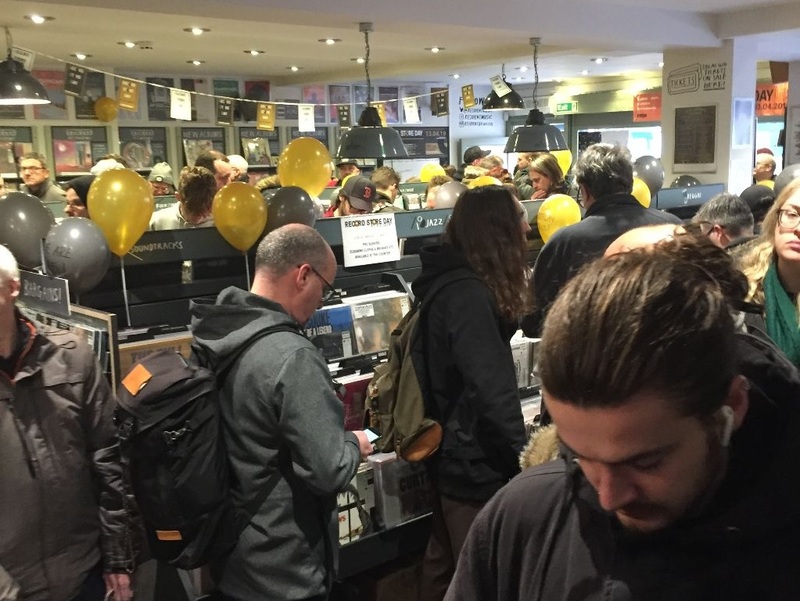 Vinyl junkies have had the date Saturday 13th April etched on their brains for several months now, as it’s the one day of the year when over 200 independent record shops all across the UK come together to celebrate their unique culture. 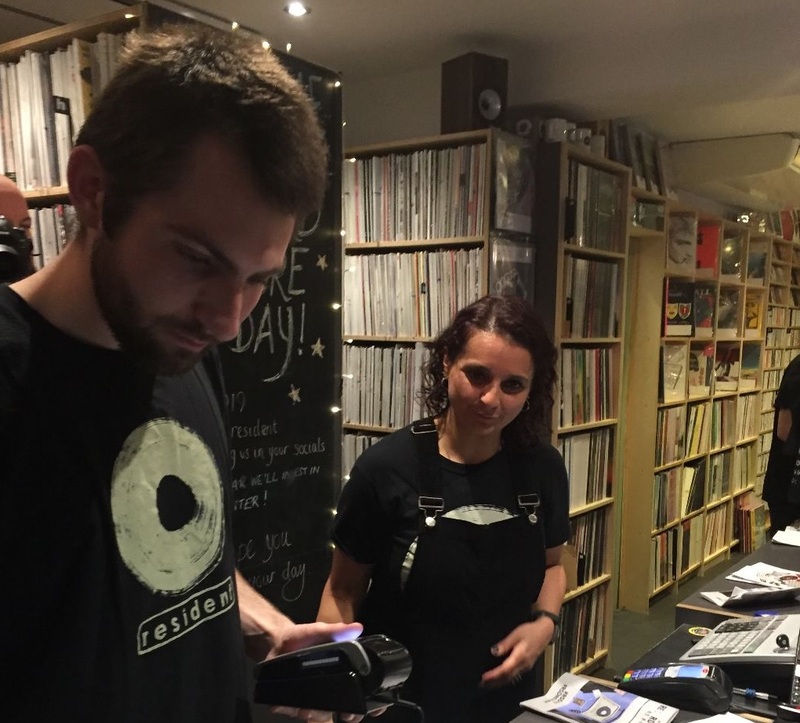 Special vinyl releases are made exclusively for the event and many shops and cities host artist performances and events to mark the occasion. 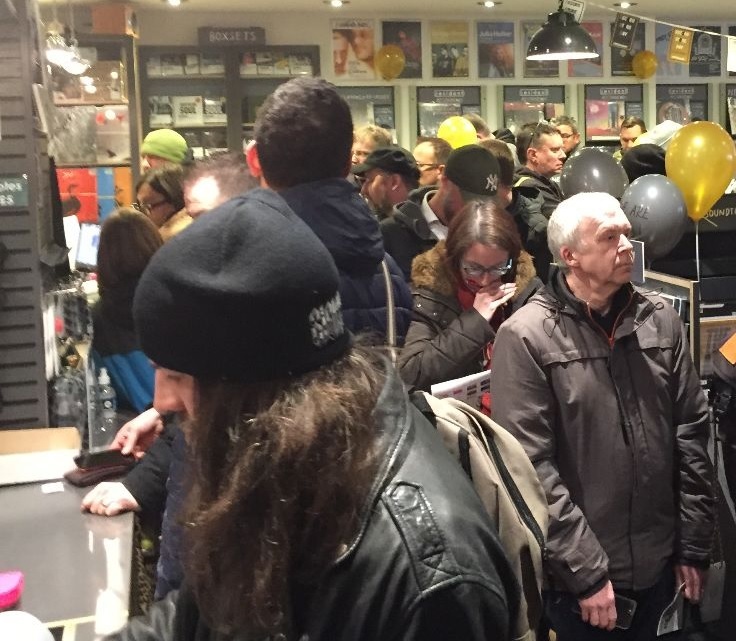 Thousands more shops celebrate the day around the globe in what’s become one of the biggest annual events on the music calendar. 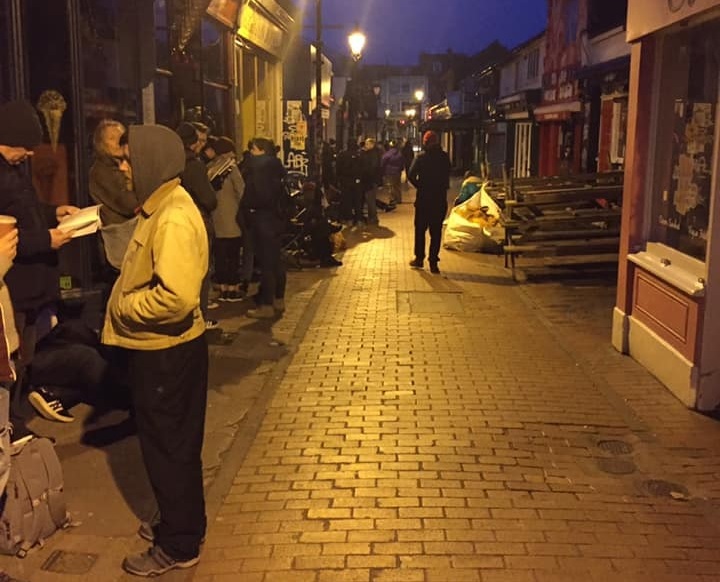 Fans in Brighton were queuing for many hours before the stores opened in order to endeavour to secure their chosen limited edition treasures, which will in most cases be instantly highly collectable. Fans had been checking the various record shops websites over the past few weeks in order to ascertain whether or not they will be taking delivery of the limited edition releases. As there’s no point in waiting hours in the dark and only to discover at the counter that the particular shop hasn’t stocked it. Once again this year there are 100’s of wonderful limited edition records to choose from by established artists including David Bowie, Elton John, Elvis Presley, and Rolling Stones with emerging talents such as IDLES, Our Girl, Say Sue Me, and Soccer Mommy. The records are available in every colour imaginable, including picture discs, whether it be 7”, 12” or other formats such as 10”. So what’s on offer this year? 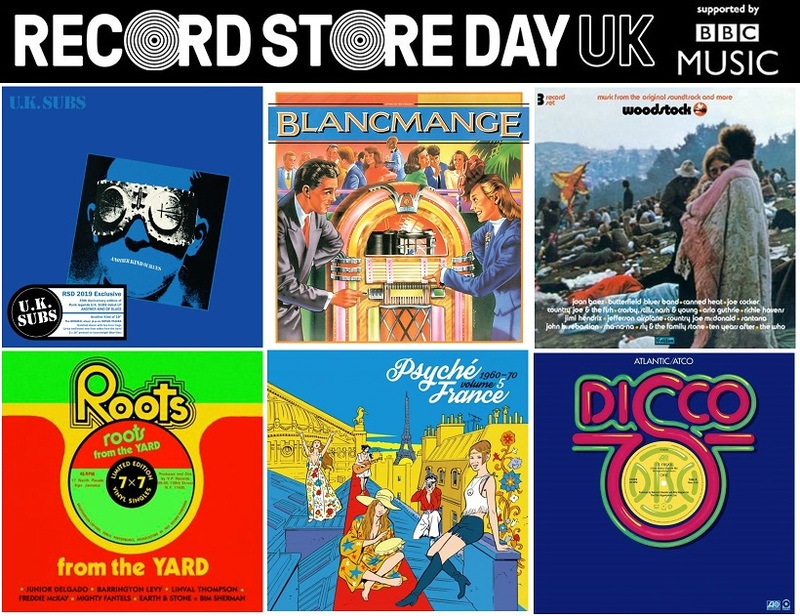 The list of Record Store Day UK 2019 releases can be found by clicking HERE. 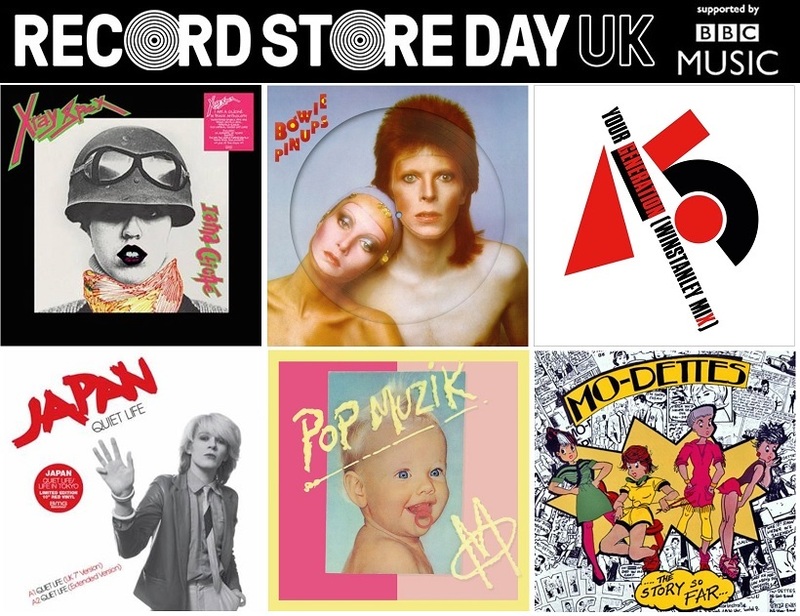 You can view many of the Record Store Day UK 2019 record covers and further details HERE. 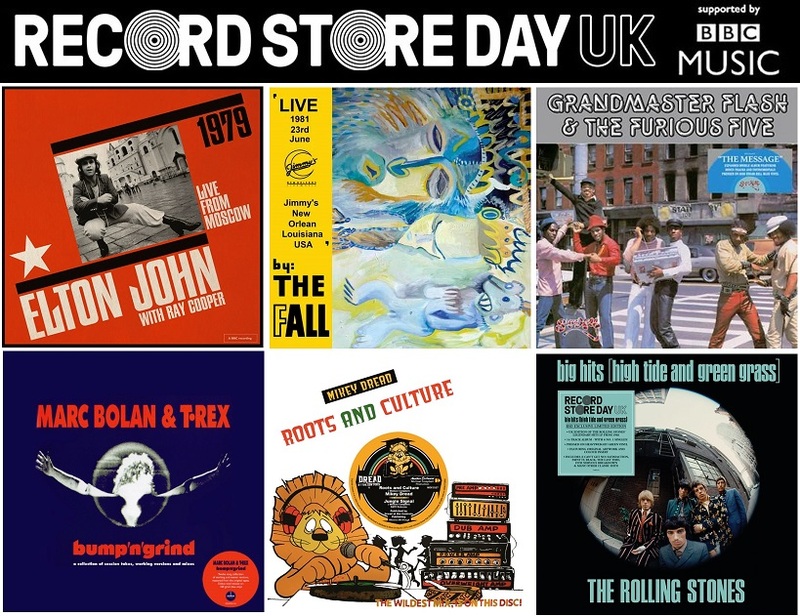 You may also wish to visit the official Record Store Day website, HERE.